This maintenance release of WinSnap contains a few updated language files and a minor bug fix. Thanks to all friends and contributors - WinSnap is translated into 34+ languages now! 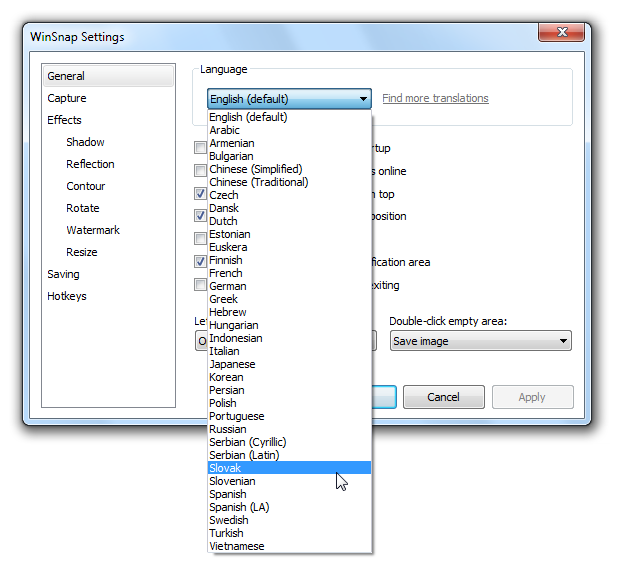 Visit the Language Files forum to download or submit updated translations for WinSnap.